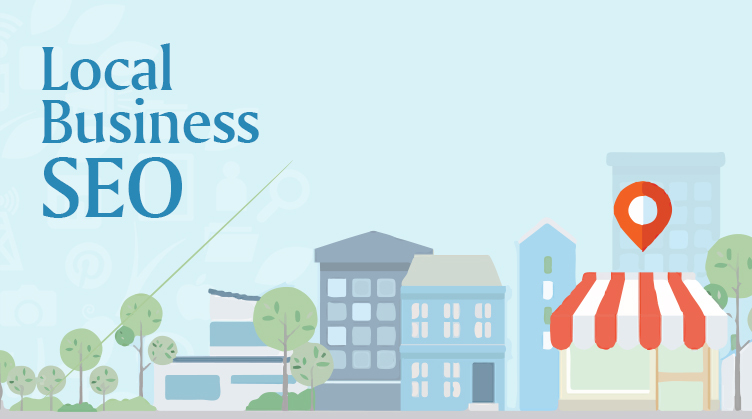 Did you know that 97% of consumers today go online to find local services? In addition, 82% of smartphone users are using a search engine when they are looking for a local business. So how are you going to tap into this huge opportunity? The perfect solution is local search engine optimization (SEO) from a local SEO Sydney. 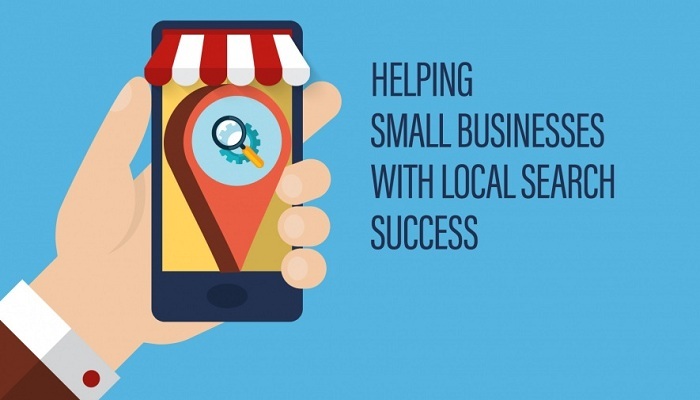 How can local SEO services help your business grow? We have seen the slow demise of the phone book as we have embraced the online search engines. 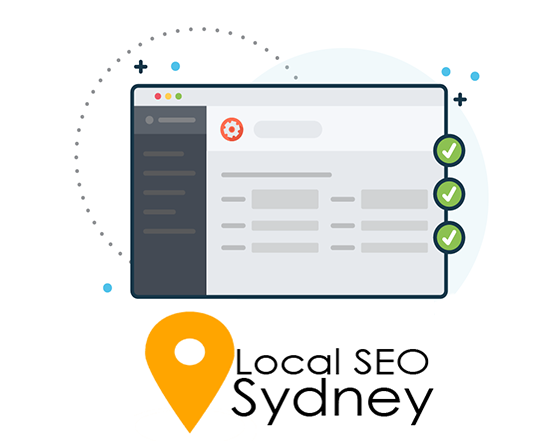 Therefore, you need a local SEO Sydney, in order for your company to be found by local consumers who are looking for products and services from local businesses. There are many ways local SEO services Sydney can help you drive traffic to your business. The local SEO can increase the ranking of your website in the search results and in the local pack. Local SEO can ensure that your business is found on Google maps and through other navigational apps. Local SEO services can help mobile users to easily find your business in many platforms like search engines, directories and through social media channels. Local SEO helps you to receive the highest conversion level of all local advertising channels. These are the reasons all businesses need local SEO Sydney. It is because search engines like Google have now realized that many businesses are looking for specific services and products near them. As a proof, more than half of the total Google search queries have local intent. What does this mean for your business? Your potential customers looking for a particular product or service within your area can find you if you boost your local SEO Sydney. This is the process of making your company visible in geographically related searches. The local SEO like what Domain Bird can offer you can help your company increase its online visibility, outrank your local competitors, increase organic traffic to your website and give your business more qualified leads. Having a successful SEO campaign is critical for any small business who wants to drive traffic and sales from neighboring customers. Your local SEO Sydney is like today’s phone book since the traffic you are getting from newspaper ads and the yellow pages has dwindled. Why Hire a Local SEO Sydney? If you are like the other owners of small businesses, you are wearing many hats. You have to run the company, deal with day-to-day issues, and getting a work-life balance, you will not have enough time at the end of the day. The local search ranking is always updating their parameters and you have no time to catch up. It is important to hire local SEO services Sydney so you will not fall behind the competition. Domain Bird can help you with your local SEO. Our SEO Company locally recognized for getting our clients to generate better results when they avail of our services. We are using our expert knowledge, industry insight and range of tools to understand your company from a local perspective. From this foundation, we develop a perfect campaign tailor-fitted for your business to thrive locally.